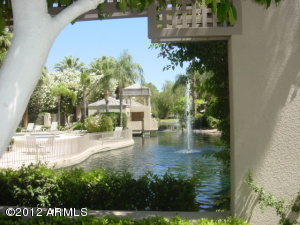 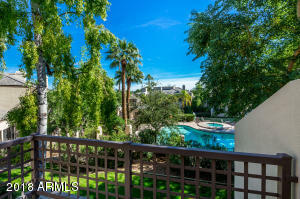 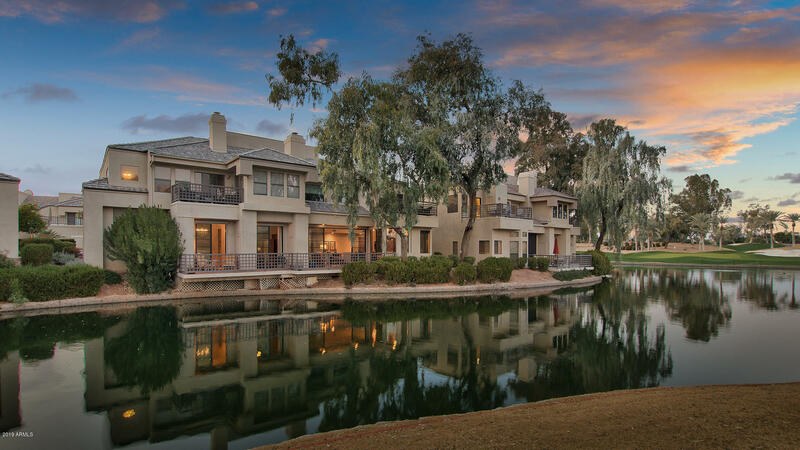 Pavilions is scenic home community located north of Doubletree Ranch Road in the southwestern corner of the Gainey Ranch area in Scottsdale. 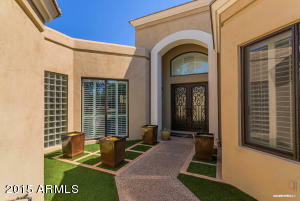 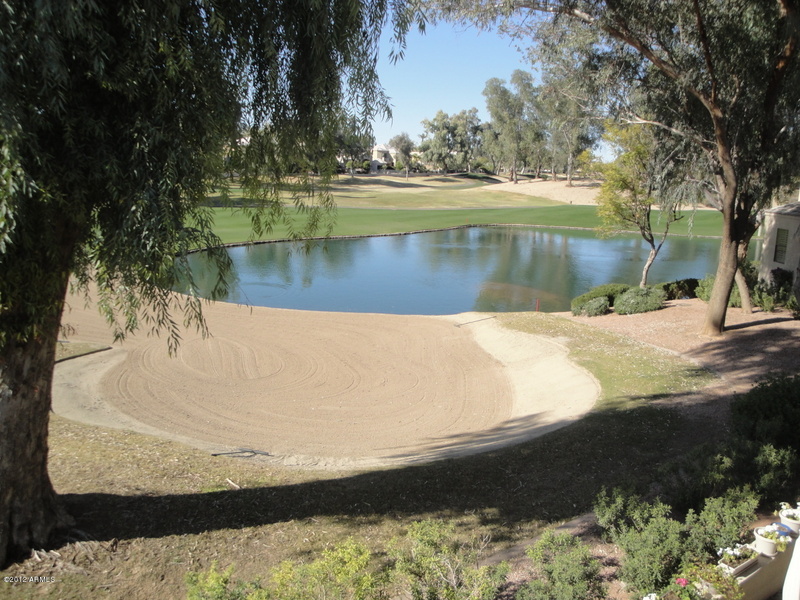 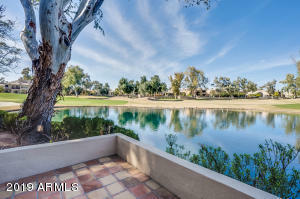 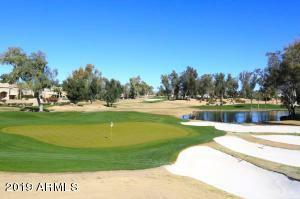 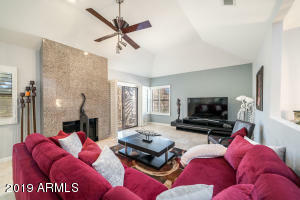 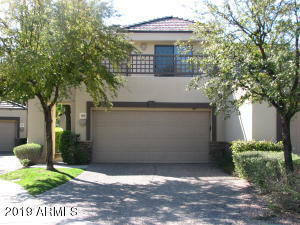 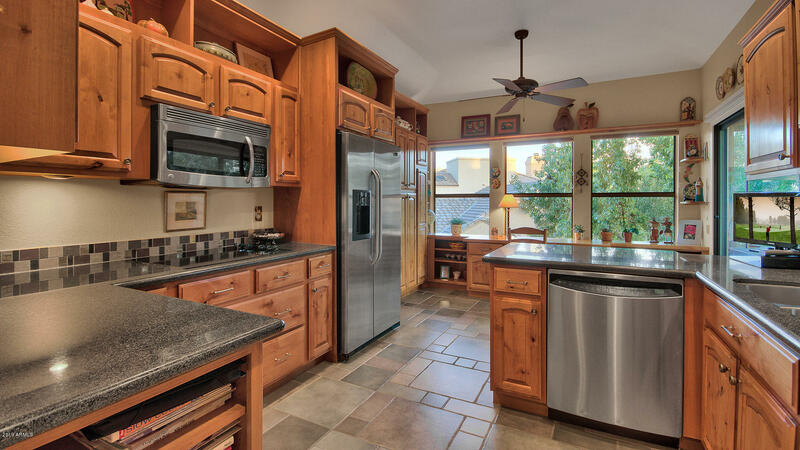 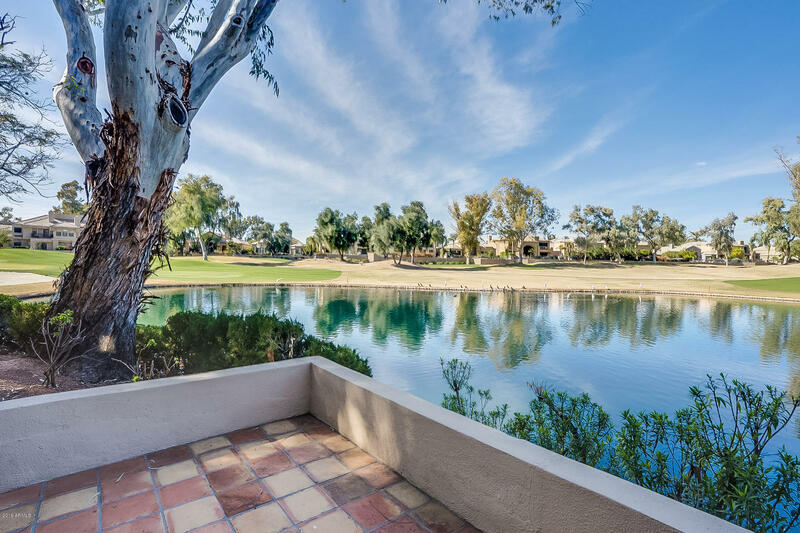 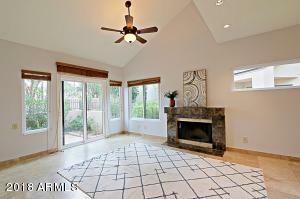 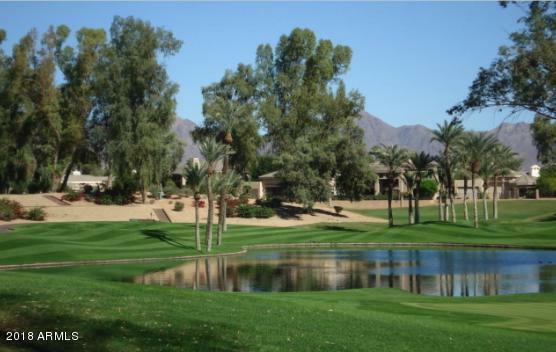 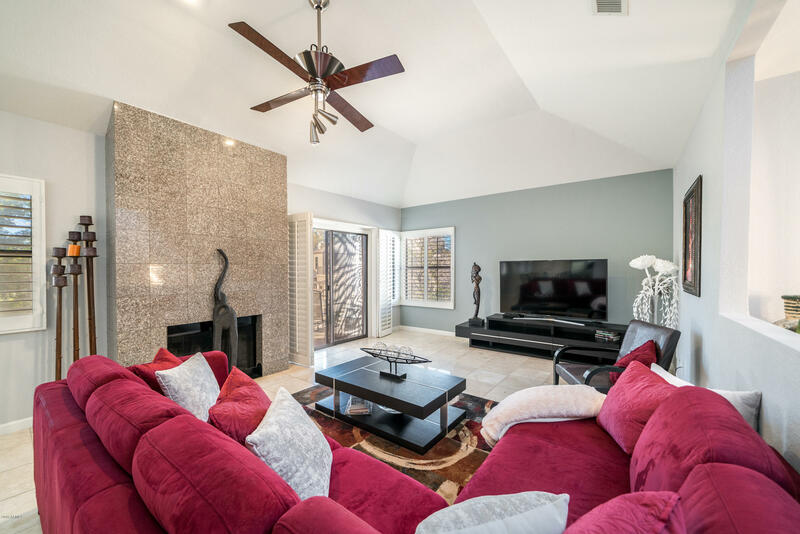 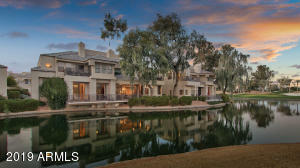 These spacious homes touch the 3rd and 4th holes on The Lakes golf course. 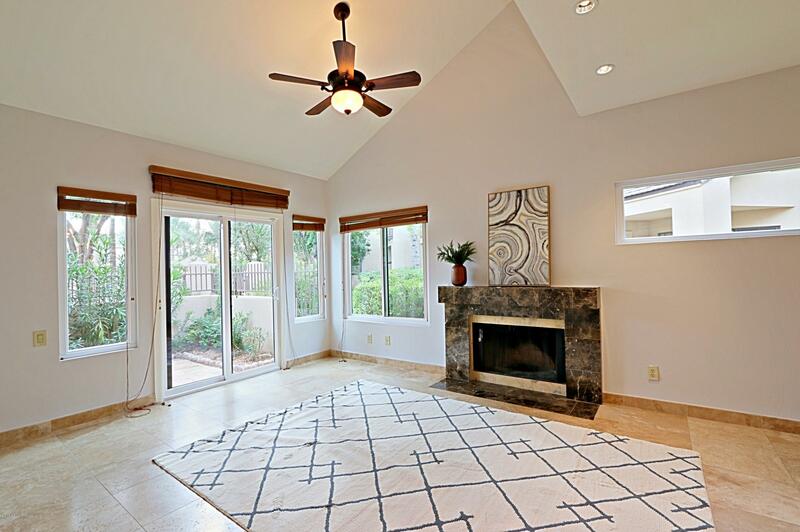 The homes offer 6 different floorplans, all ranging from 1250-1650 square feet. With a recent makeover, these stonefront homes provide a beautiful and luxurious living area amongst gorgeous views in a convenient location. 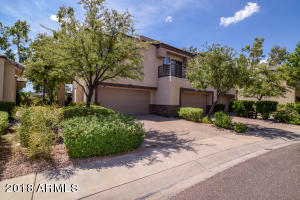 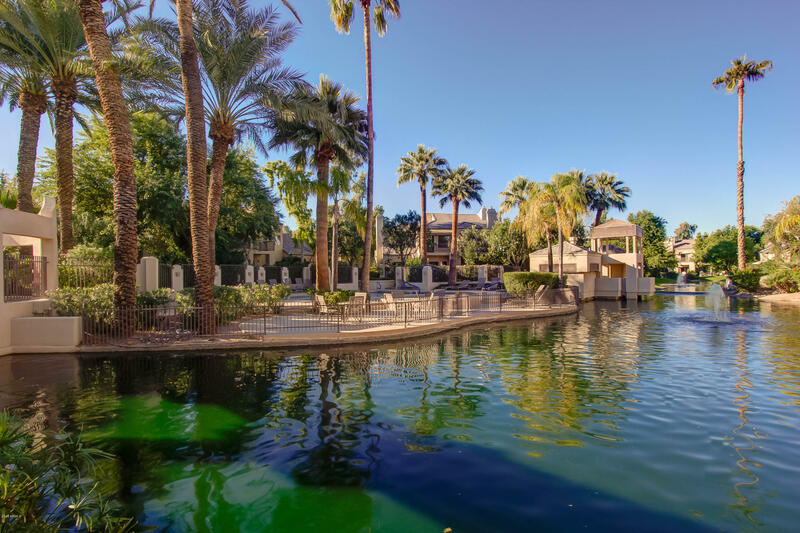 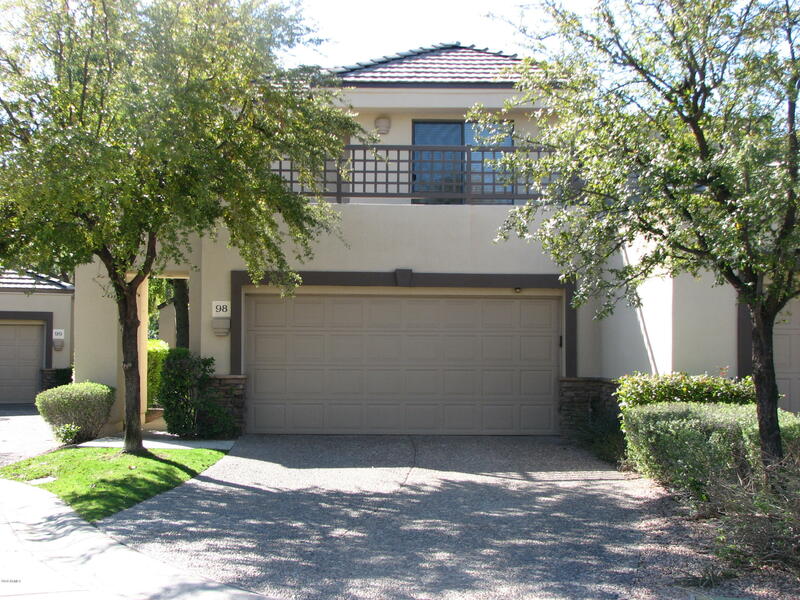 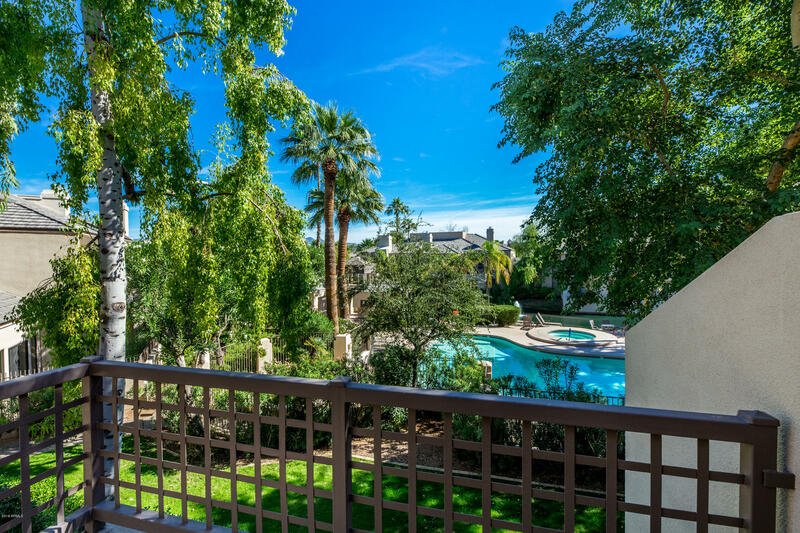 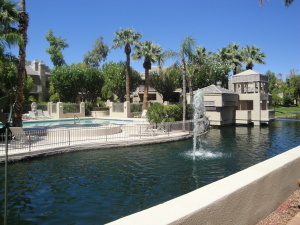 Residents will enjoy the close proximity to Scottsdale hotspots such as Fashion Square, Old Town, Kierland, Scottsdale Quarter, and Talking Stick Resort amongst others. For an even closer commodity, many shops, dining, and entertainment options litter the nearby roads in the form of plazas and shopping centers. 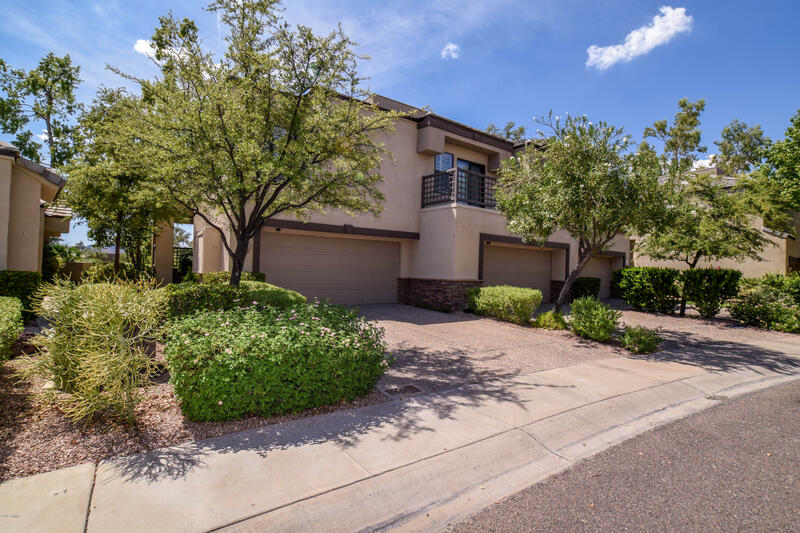 Students living in the neighborhood attend Cochise Elementary School, Cocopah Middle School, and Chaparral High School.